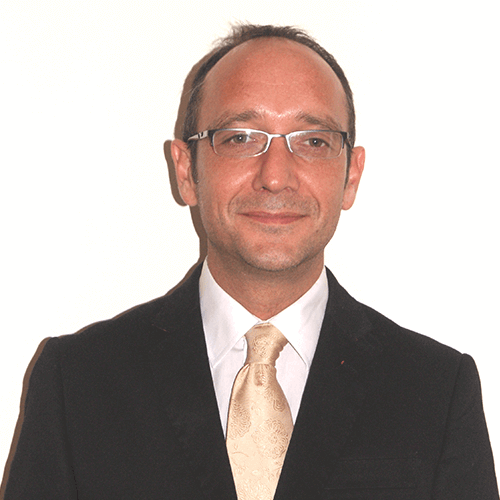 Your local firm of Chartered Surveyors covering Combe Martin is Combe Martin Surveyors, led by Lee Gallon MRICS. Lee is a fully qualified Building Surveyor and Member of the Royal Institution of Chartered Surveyors, with a wealth of knowledge of Combe Martin and the surrounding area. Lee carries out all survey types of residential and commercial properties and has extensive local experience of pre-purchase surveys. 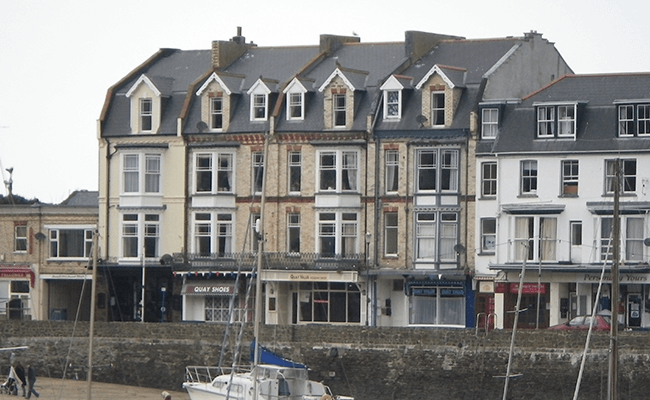 Combe Martin Surveyors is a trading name of Right Surveyors South West Ltd and a regulated firm of the Royal Institution of Chartered Surveyors. Combe Martin is a seaside village on the north-west edge of Exmoor. The village is one of the longest in England and was recently measured as being around a mile and a half long. One of the villages most impressive features is its public house named the ‘Pack o’ Cards’ it was built in 1700, the original property was made over 4 floors with 13 rooms and 52 windows (correlating to the numbers in a pack of cards).